Photo courtesy of franklinstripfanatics.com. 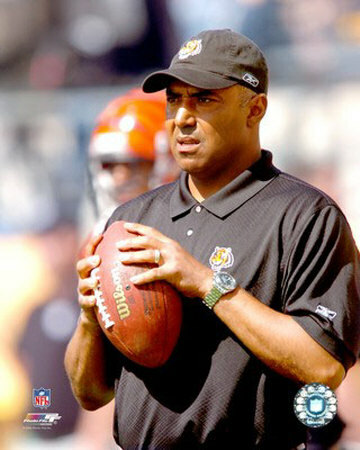 According to our very own Wesley Kaminsky, Marvin Lewis (pictured above) is one of five coaches on the hot seat as we get ready for the NFL season. It’s almost that time of the year again, and yes I’m talking about the NFL season. With the lockout nearly over, it is time to start thinking about the 2011 NFL season, and forget about all the nonsense that went on this off-season. Every year, at some point, there are head coaches fired during the season. It simply is something that always happens every season, and this season I expect nothing less.